Blackburn Quadrant & Mars 3.0 Combo Lights: Bright Enough? Since I don’t want to waste your time, let’s get one thing clear. 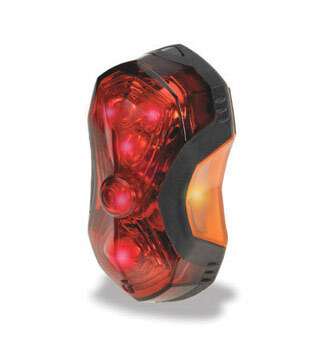 The Blackburn Mars 3.0 is a great rear light. Blackburn’s headlight, the Quadrant, is only a good choice if there’s enough ambient light already, from city lights, for example. It’s designed to make drivers notice you. It’s also good for the occasional dark road. 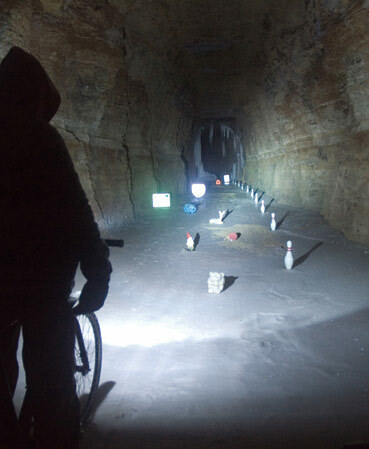 But if you often find yourself riding in total darkness, I recommend you take a look at other, more expensive, lights. If you want to invest in an excellent headlight for those dark roads, I highly recommend Planet Bike HID Alias bicycle light. Just take a look at this photo and see for yourself. 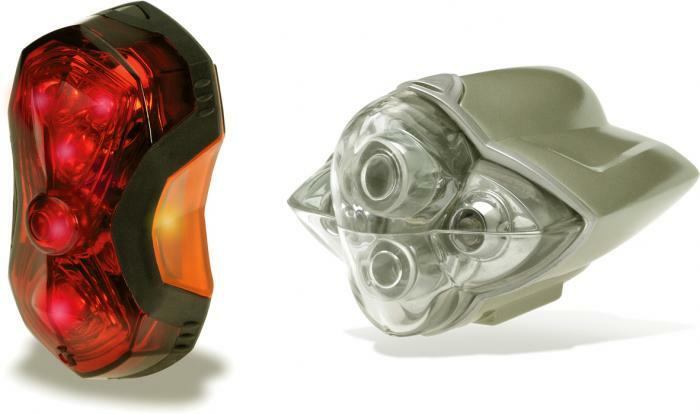 Then compare it to other Planet Bike lights on their comparison page. Mounting the Blackburn Quadrant and Mars 3.0 takes only minutes. Installing/changing the batteries in the Mars 3.0 requires a tiny screwdriver (jeweler’s set), so don’t forget to buy one, if you don’t have it. A set of those is really cheap, and chances are you’ll need them for other things, as well (glasses, watch, etc.). I really don’t understand why opening the battery compartment isn’t tool-free, like in the Quadrant. The 2 AAA batteries used for the rear light last for months, though, so don’t worry about it. The front light requires 4 AA batteries. The Quadrant has 4 LED and 3 modes of operation: 4 LEDs steady; 4 LEDs blinking; 2 steady+2 blinking LEDs. 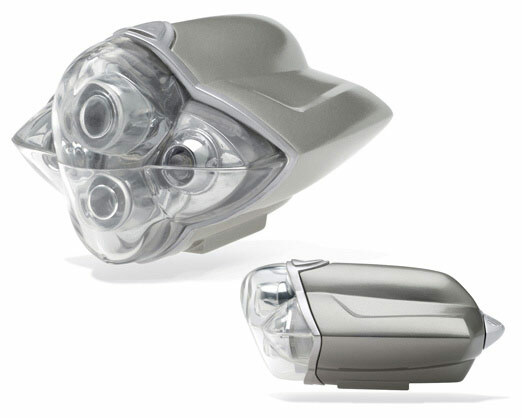 Since it’s designed to be seen from various angles, the light from the headlight can get in your eyes. Nothing a black tape can’t fix, though. If you ride your bike mainly in the city and want an inexpensive light set, the Quadrant/Mars 3.0 is a good choice. Check the price on Amazon. I recommend using rechargeable batteries. I use Eneloops myself. Alkalines may give you a brighter light for a very short while at first. After that their voltage decreases from the initial 1.5V to below 1V at the end and the light becomes dimmer and dimmer. Rechargeable batteries give a constant 1.2V, so the light is brighter overall. Don’t forget to buy a charger, if you don’t already have one.